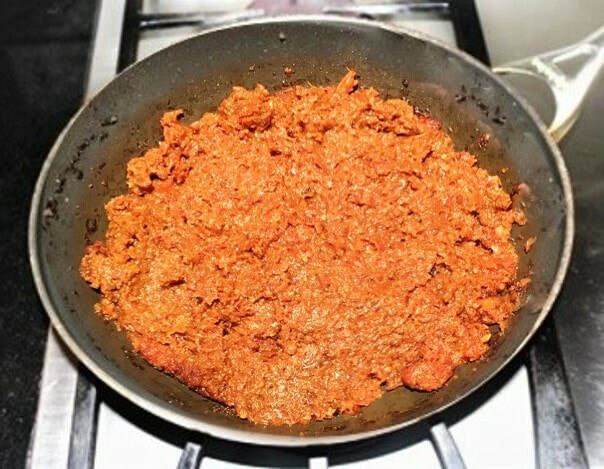 Onion masala is the basic Ingredients in many Indian vegetable and meat curries, and basic onion masala is prepared with onions, garlic, tomatoes and spices like coriander powder, red chili powder and turmeric powder. 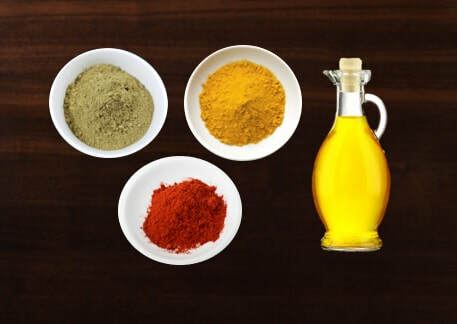 Masala is a very generic term used to describe any blend of spices in Indian cooking. 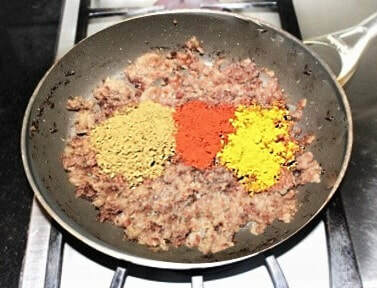 It could by the mixture of spices or it could by the mixture of other ingredients with spices. Onion masala is a mixture of onion, garlic, tomatoes and some aromatic spices. In recent year’s Indian cuisine gaining popularity, so does the Indian cooking. 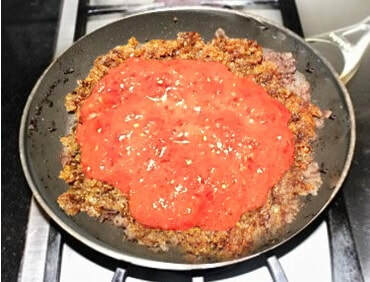 There are various mouthwatering curry dishes, but they seems to be time consuming to prepare day to day basis but it can be quick and easy to cook. 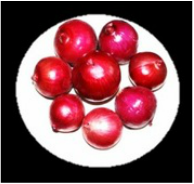 Prepare the basic onion masala in large quantity with onion, garlic and tomatoes and freeze it. When ready to cook take it out from the freezer and it is ready to use, and cooking curries are so easy and so quick. 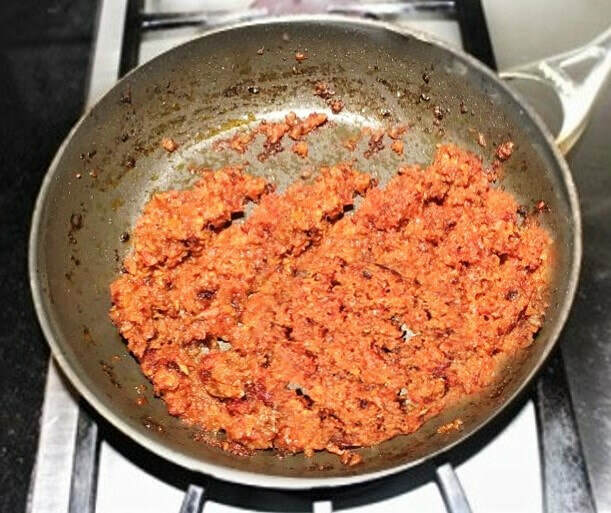 It takes some time to make masala in large quantity but once it is made, it is a great time saver and it could be used for few months. 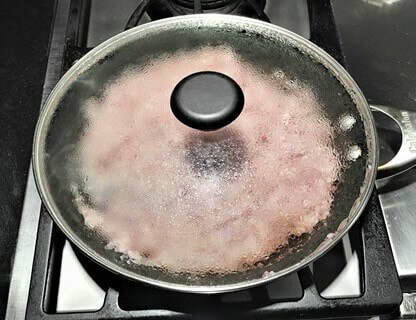 This is the basic onion masala, when you are going to cook adjust the spices according to dish you are going to make you can add yogurt, fresh ginger, green chilies, garam masala or any other spice. 1. Peel and chop the onions and cloves of garlic. 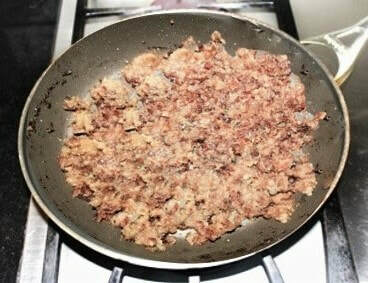 ​ them coarsely or grate them. let the water dry up, stirring occasionally. 5. 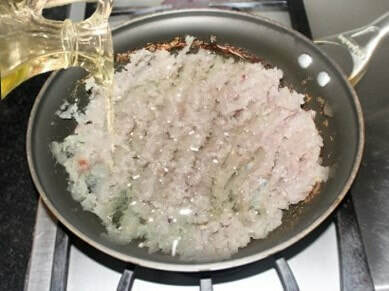 While onions are cooking, they splatter, cover the pan and let the water dry up. 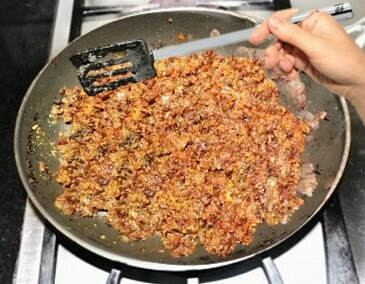 fried onions and fry for 3 to 4 minutes. 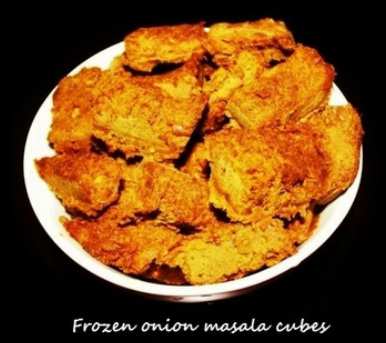 10. let the onion masala cool down. trays and place them in the freezer. and store them in the plastic zip lock bag. 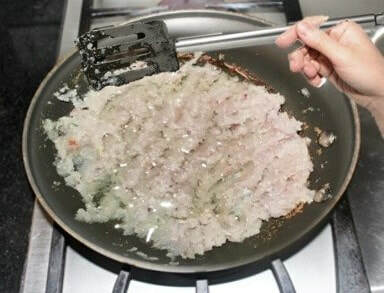 transfer them in the pan you are going to cook. ingredients according to dish you are going to make.